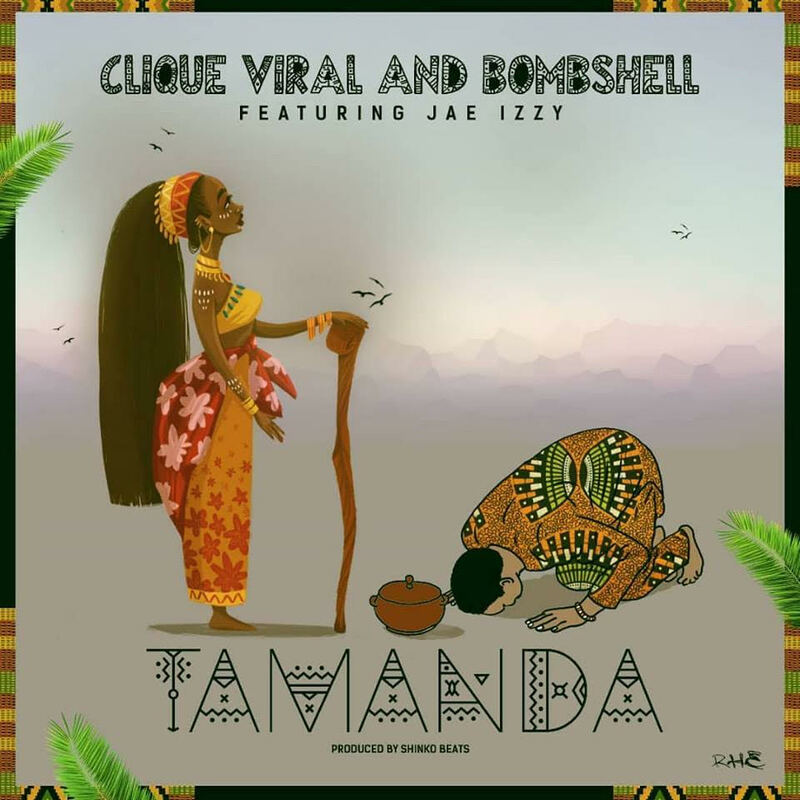 Clique Viral are here to offer their first official single of 2019 titled Tamandaand they feature rap heavyweight Bombshell and the dancehall artist Jae Izzy produced by Zambia’s hit maker Shinko Beats. Tamanda has a cool Afro-calypso style flavor with the catchy lyrics of the artists complimenting the beat so well ; this one will have you dancing no matter what. I love the afro-calypso feel. Summer party music for sure! Good luck with this guys.